my CD+DVD edition arived Thursday ! Finally ! 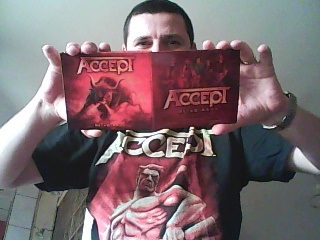 Is the HARD & HEAVY flag, this album ! Come to Bucharest again, guys !